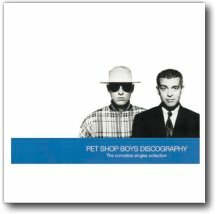 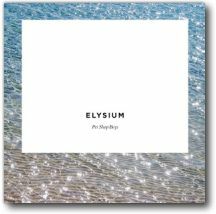 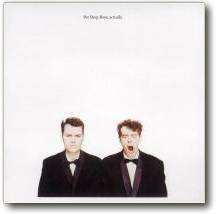 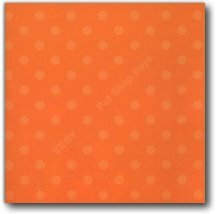 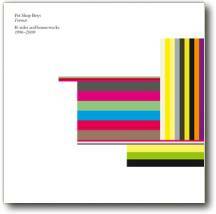 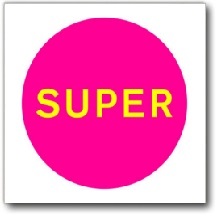 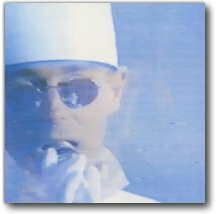 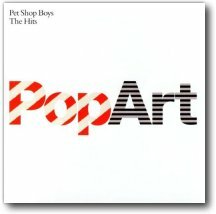 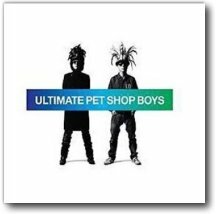 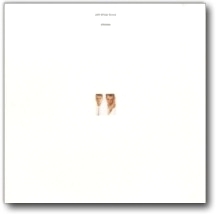 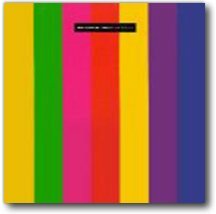 This page serves as a quick reference guide and set of links to entries on this website for songs written and/or recorded by the Pet Shop Boys. 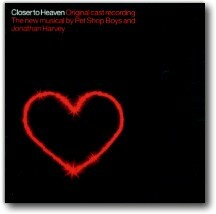 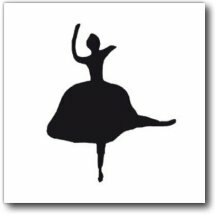 If a song appears on more than one album, it generally links to its initial appearance, even if it's on a different album (the exception being the Closer to Heaven cast album, in which such "replicated" songs have their own entries). 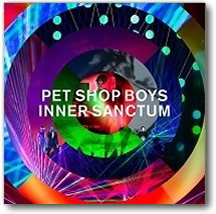 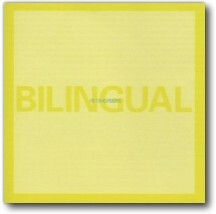 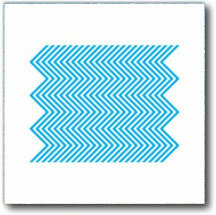 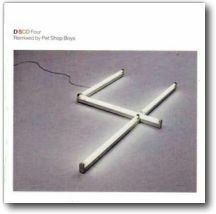 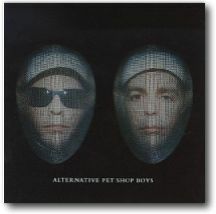 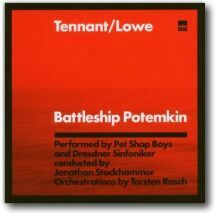 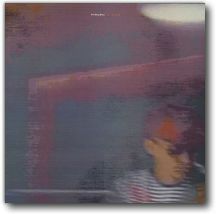 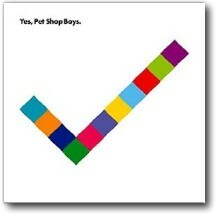 A number of other songs that were not written by the Pet Shop Boys but with which they have been involved in some way—such as if they were only remixers or "background guest performers" on the track (such as by providing background vocals as opposed to lead vocals)—are generally not listed on this page but are nevertheless discussed somewhere on this website. 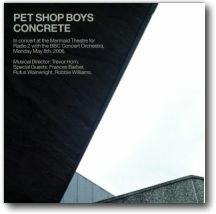 You can use the drop-down menu above (upper-left, just beneath the site logo) to access these other songs as well as all of the songs listed below. 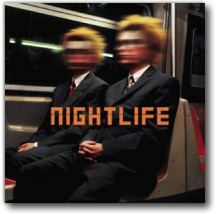 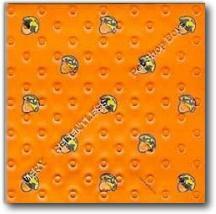 Note: This live CD was packaged with a DVD of the same concert with a more extensive setlist. 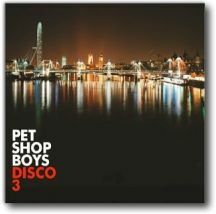 The list above, however, provides only the tracks on the CD. 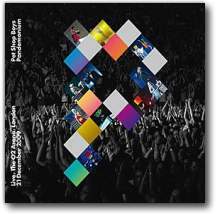 Note: This live two-CD album was packaged with a DVD/Blu-ray set of the same concert with the same setlist. 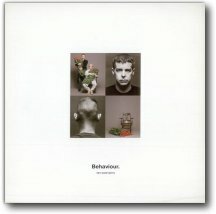 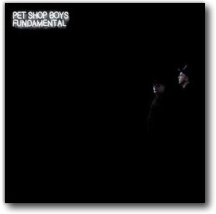 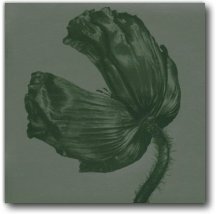 Miscellaneous PSB b-sides, bonus tracks, etc.